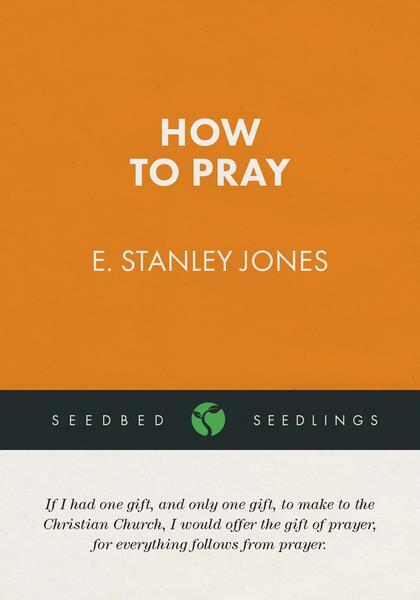 One of the greatest missionaries in the 20th century, E. Stanley Jones continues to speak clearly and powerfully today. This text, entitled “How to Pray”, was first published in 1948 and has proven effective for several decades. Our prayer is that this booklet will help the modern reader move from information to transformation; and, from insight to application. It is one thing to know about prayer, it is another thing to actually pray. Reading and study are important means to gain information and understanding; theological reflection and spiritual practice are the additional means to transformation and spiritual maturity.